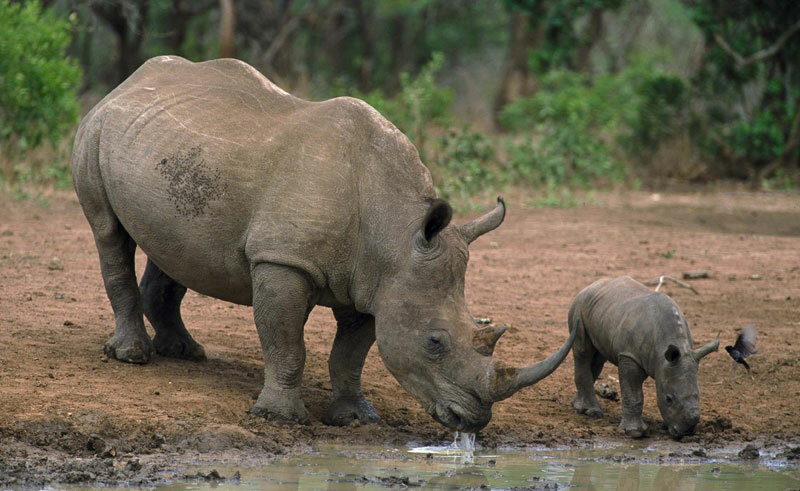 Kruger National Park is world famous for its plethora of wildlife, including the Big Five. Hugging its western flank are many private game reserves including Sabi Sand which form part of Greater Kruger National Park. 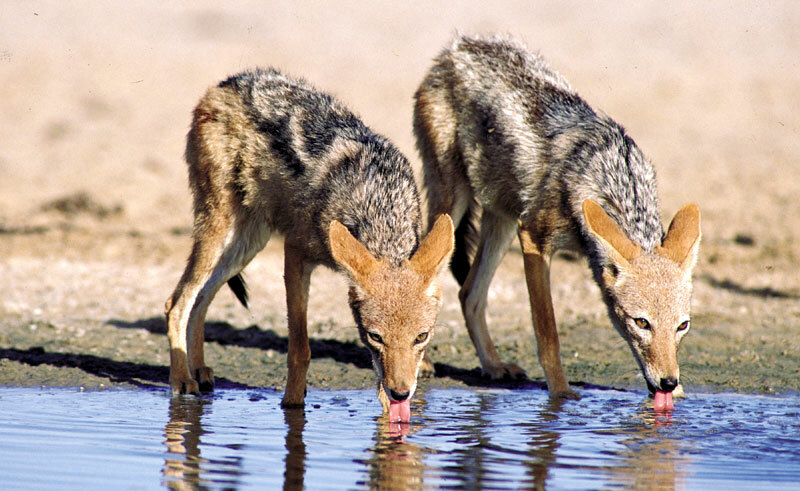 Spend three days searching for wildlife from open safari vehicles with knowledgeable guides. Opt to join a guided Bush walk which offers a completely different perspective from being in a vehicle as you are able to get closer to nature and can spot some of the smaller, yet still beautiful, wildlife. 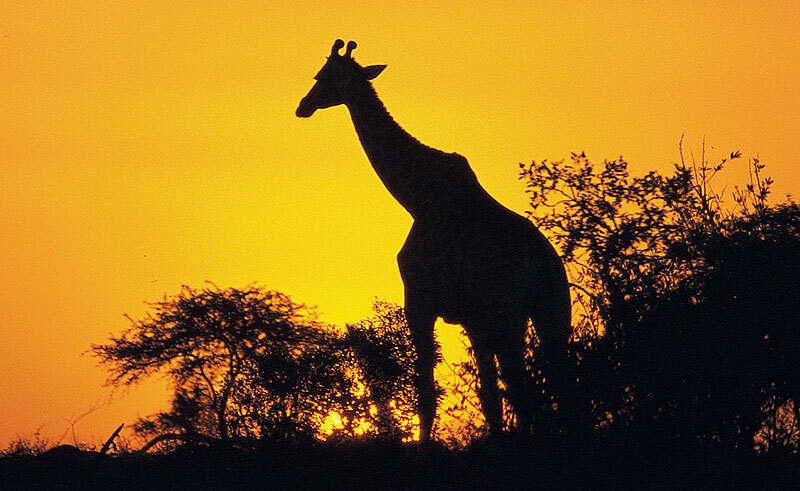 Kruger is the largest game reserve in South Africa and is approximately the same size as Wales. There are over 20 private game reserves that neighbour the National Park and share an unfenced border. 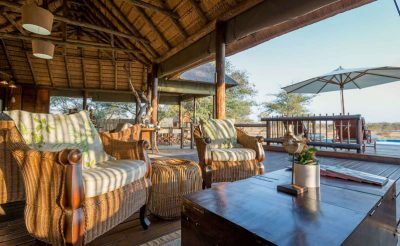 These private reserves limit the number of people who can stay there, allowing for a more intimate wildlife experience. 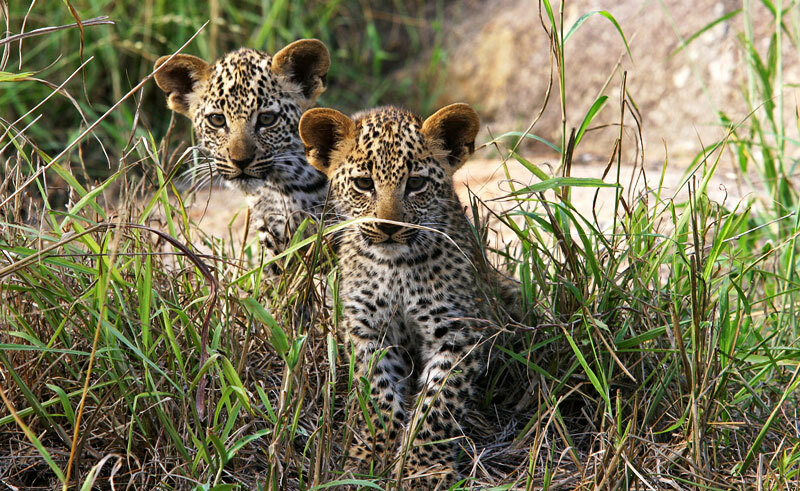 Home to over 140 animal species and more than 150 bird species, Kruger also has the world’s largest rhino population and the Sabi Sand Game Reserve boats the highest density of the elusive leopard in the world. 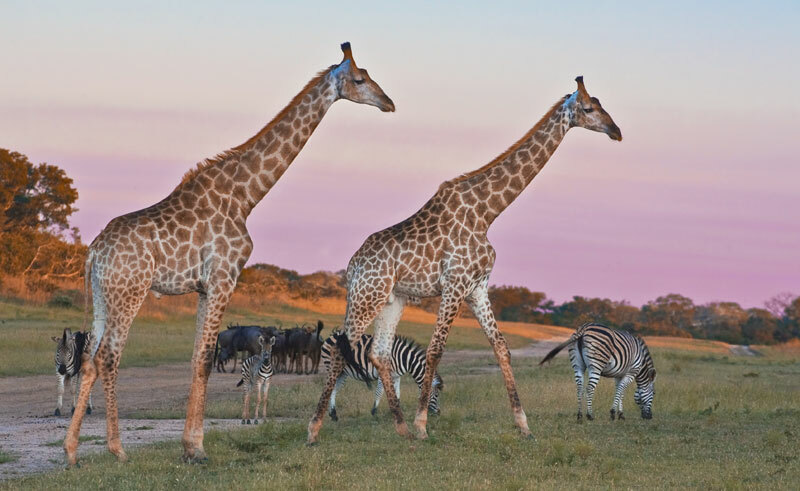 On this itinerary you will set out on two game drives a day with an experienced ranger and tracker in open safari vehicles, which are perfect for wildlife viewing and provide great photographic opportunities. Trackers sit at the front of the vehicle looking for fresh animal tracks. The afternoon game drive includes a sundowner stop before the game drive continues into the night searching for nocturnal animals and predators coming out to hunt. Guided walks may also be arranged. Bush walks allow you to track animals on foot, view wildlife from a different perspective and immerse yourself in the sights and sounds of Africa. Airfares start from around £665 per person and are quoted separately to the holiday price. When enquiring, our Travel Specialists will provide the best fare possible from your preferred airline / airport. Transfer from Hoedspriut Airport to your lodge. Late afternoon, you will set out on your first game drive. The afternoon game drive sometimes includes a sundowner to watch the sunset before a night drive using a spotlight to search for nocturnal animals, such as bush babies, civets, genets, hyena, honey badgers and leopards. the spot light reflects on the animals eyes but does not disturb them. Afterwards, return to the lodge for dinner and a chance to discuss the day’s game viewing with your fellow guests. Rising early this morning, you will set off on a morning game drive. Early morning is a good time to spot animals, either heading back to their dens after nocturnal activities or starting the morning’s grazing. Return to camp for breakfast. You will then have some free time before lunch to either relax by the pool or catch up on some sleep. Alternatively, you may choose to go on a guided bush walk with an armed ranger (seasonal, some lodges offer this instead of the morning game drive), this gives you a chance to concentrate on the smaller wonders of the Kruger such as insects and birds. The ranger will tell you stories of the bushveld as well as the traditional cultural and medicinal properties of trees and plants.. 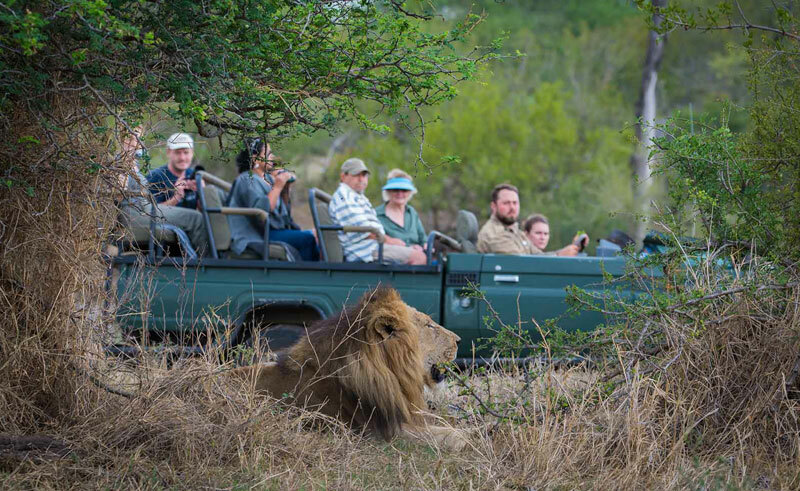 In the late afternoon, there is another game drive before returning to the lodge for dinner. Today you will again enjoy game drives and the option of a bush walk to search for more wildlife. Set out on one last game drive before your adventure ends and you are transferred back to Hoedspriut Airport. 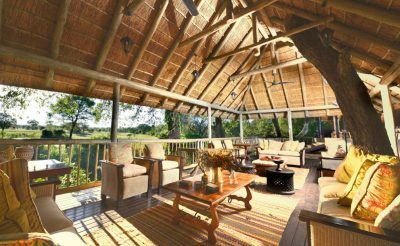 nThambo Tree Camp is located in the Klaserie Private Nature Reserve, one of the least commercially developed areas of Kruger. 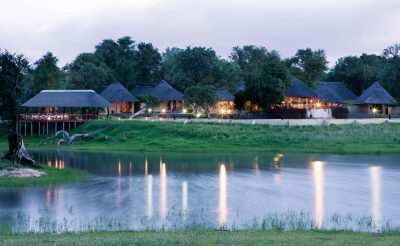 Located in the western sector of the Sabi Sand Private Game Reserve in a dramatic river setting, Dulini River Lodge offers exceptional service and guiding. 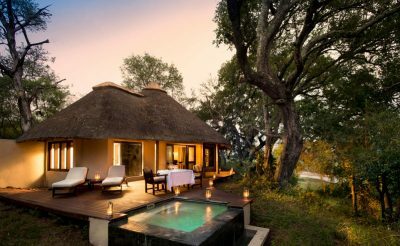 Step back in time at the Sabi Sabi Selati Camp in the south-western corner of the Sabi Sand Private Reserve.